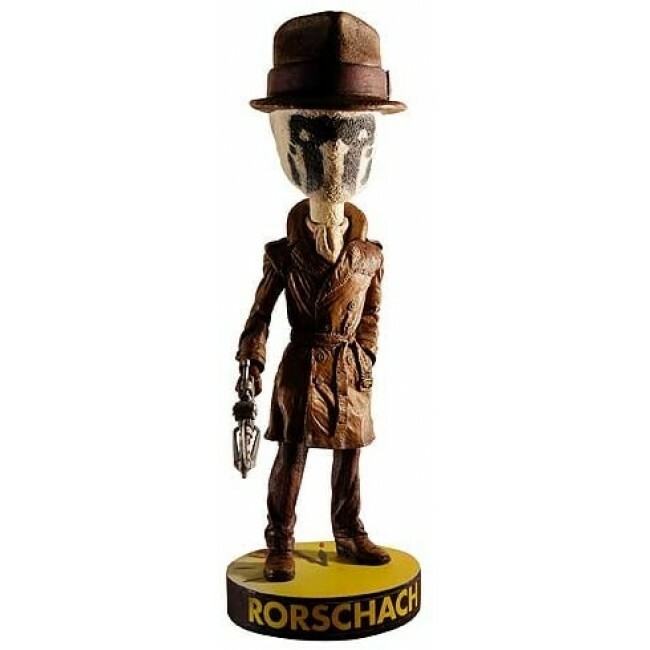 Rorschach is the first ever Watchmen Head Knocker based on the hit movie adaptation of the classic graphic novel! 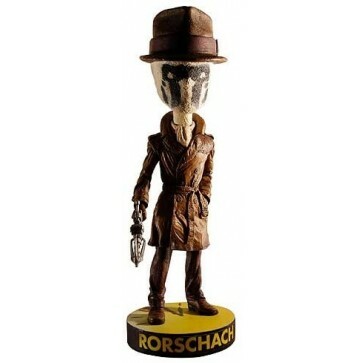 Posed on a Doomsday clock base, Rorschach stands over 7? tall and is highly detailed and movie accurate.